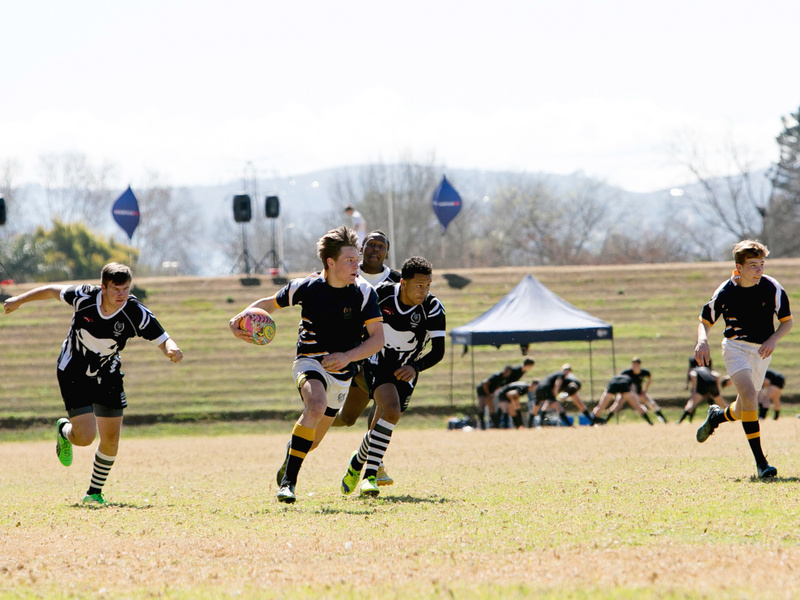 Rugby Sevens is one of the fastest growing sports on the Saints campus. 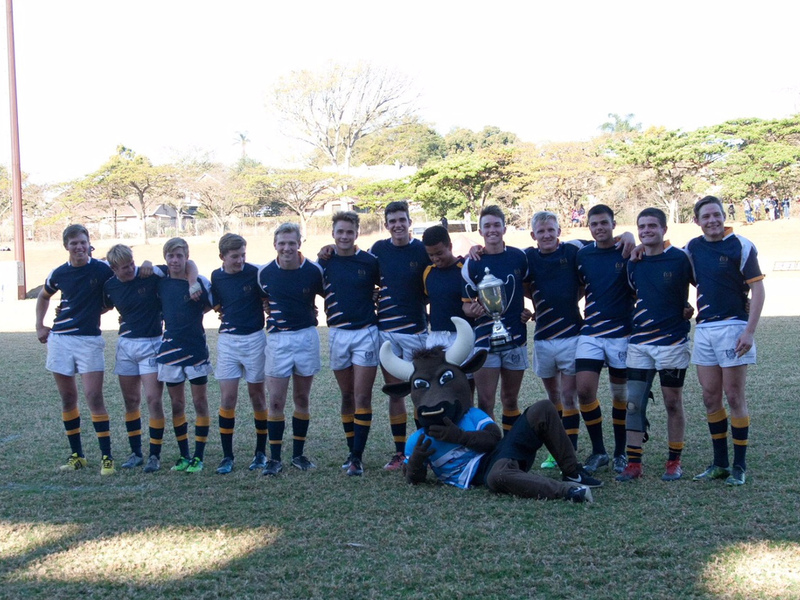 Played in the third quarter, we send Under 15 and Under 18 teams to festivals and tournaments around the province. Our Sevens teams train on Old Orchards which remains a dedicated rugby field throughout the year.